This day friends and random acquaintances will be posting “Happy Easter” and “He is Risen” but what does this all mean for you and I. Jesus Christ sent His one and only Son from heaven to earth to live a sinless life, to be crucifed brutally on a cross as a propitiation for the sins of existence, past, present and future. But the story that changes eternity does not end there, Christ conquered death, the grave and brought the gift of eternal life for all of those that will place their faith in Him alone. To all whom read this, please don’t just pass this off, if you don’t know or understand whom Jesus is or how to place your faith I Him, let me known and I would love to share the Savior whom I trust with you. Mailbox is on a roll. Since launching last month, our service capacity has grown 2000x and we’re already delivering more than 60 million emails a day. That’s mind-bending growth for only a few weeks, and we’re just getting started. I can’t wait to see what amazing things will come from this. 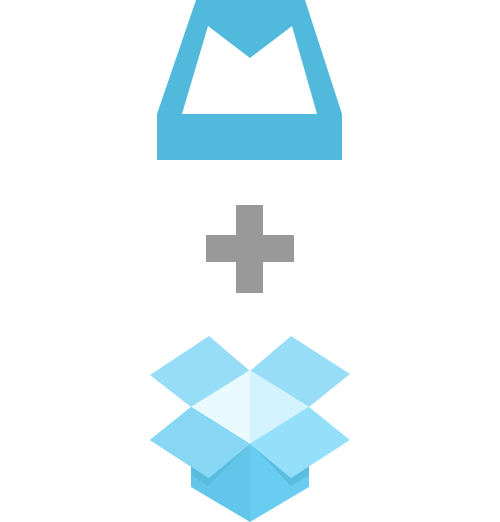 Dropbox, already a favorite, joining with what I hope to be an amazing mail product… As if now I am still 60k back in line.